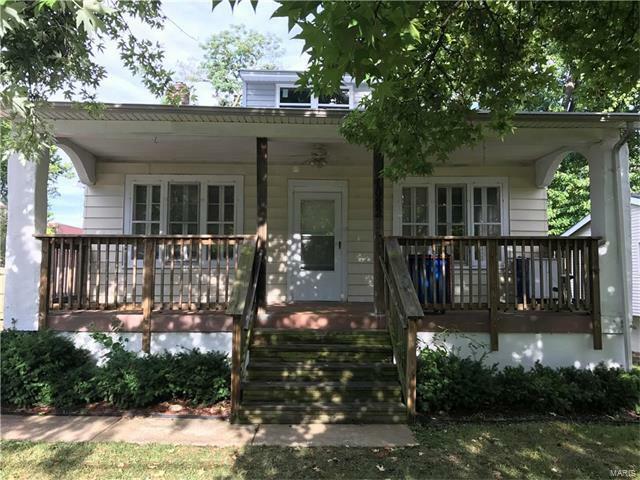 Lowest priced house in Olivette. Tremendous opportunity to renovate and re-sell, rent out or move in. The home does have some upgrades including a newer roof, newer siding on the dormer, newer electric panel, newer PVC stacks. There are also many large windows, a fenced yard, a full basement and a huge covered front porch. Home is being sold in "as-is" condition. Seller to make no repairs.